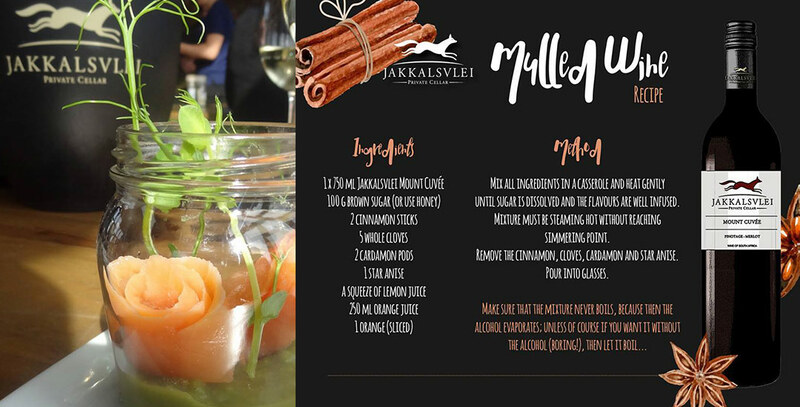 Mulled wine – the Jakkalsvlei way! Cycling and foodie events are hosted throughout the year and the stunning venue is available for weddings, corporate events and conferences. 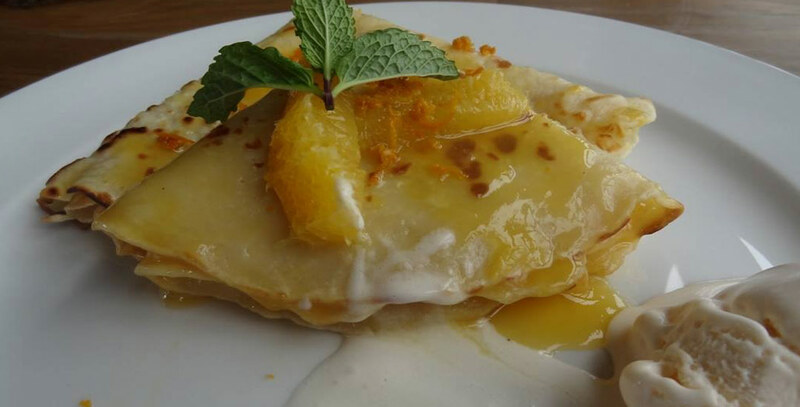 Father’s Day dish created by chef Thomas Potgieter. 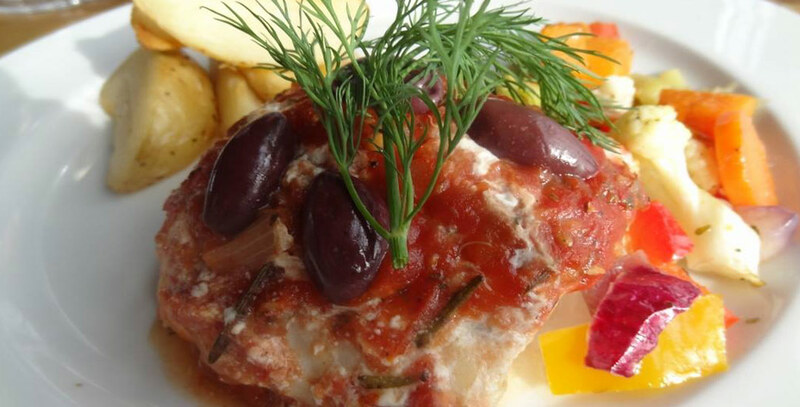 Gourmet tastes mingle on a very special day. 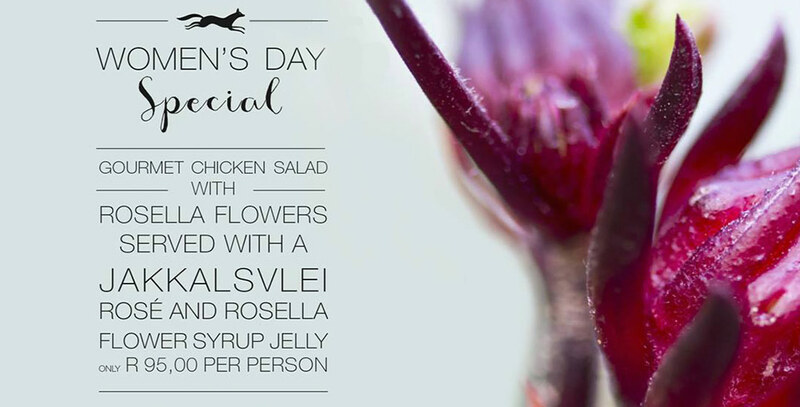 From the Jakkalsvlei kitchen – and absolutely delicious. 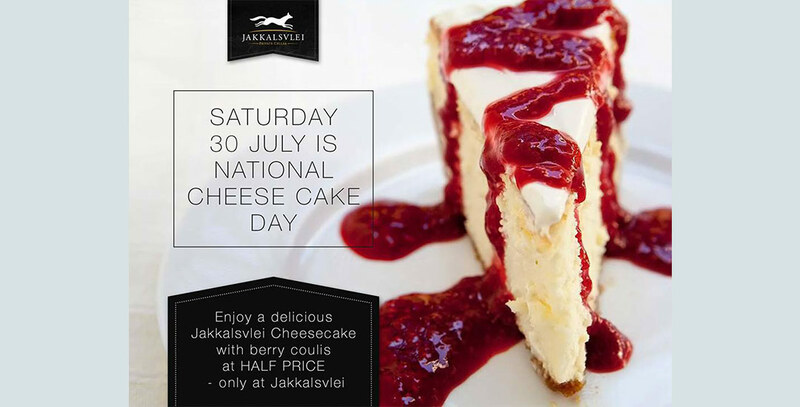 Pair your cheese cake with a Jakkalsvlei product.